Bangladesh Meteorological Department (BMD) today predict rain or thundershowers with temporary partly cloudy sky in parts of the country in the next 24 hours as of 9 am tomorrow. “Rain or thundershowers accompanied by temporary gusty wind is likely to occur at one or two places over Khulna, Barisal, Dhaka, Rajshahi, Chattagram and Sylhet divisions with nails at isolated places in parts of the country until tomorrow morning,” a met office release said this morning. Weather may remain mainly dry and the day temperature may rise slightly within the next 72 hours starting at 9 am today, it said. 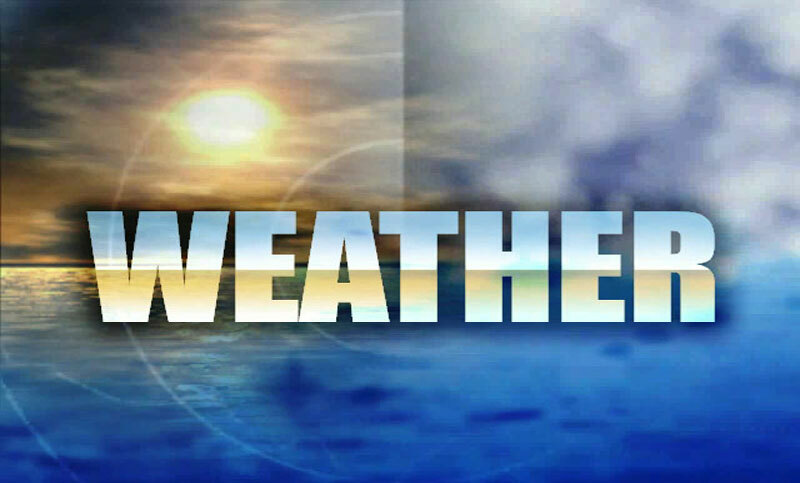 It recorded the maximum temperature in the country 32.2 degrees Celsius yesterday at Rajshahi in Rajshahi Division and Mongla in Khulna division and today’s minimum temperature was 16 degrees Celsius at Tetulia in Rangpur division.